Friend, the Pittsburgh Parks Conservancy is your non-profit partner in the parks. Whether we're planning all-ages events in August Wilson Park, solar eclipse viewing parties, or events for park pals 50+, we’re committed to making your life better in all the ways healthy, vibrant parks can. Kids in the Hill have spent the summer racing down the snaking pathway at August Wilson Park to peer over the overlook at our city's skyline and to play basketball on the bright blue court. Experience the happy by watching this short video. You can help keep this community park thriving. Support August Wilson Park today and one generous donor will match your gift dollar-for-dollar. >> Click here to keep August Wilson Park thriving. Checking up on park, street, and yard trees requires almost no time, and could potentially save them from devastating pests like the Asian Longhorned Beetle. We're teaming up with Tree Pittsburgh and park pals like you this month to keep trees healthy. >> Read why tree checkups are important and sign up for a tree care hike. Pittsburgh's parks continue to get better and better, thanks to community members like you who take an active part in shaping their future. 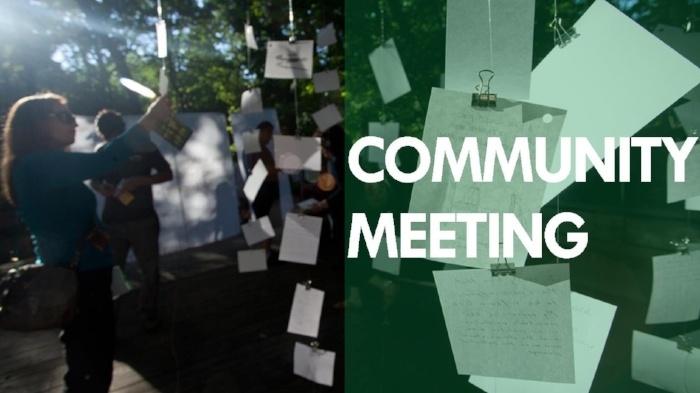 Take part in the conversation on projects in Panther Hollow (Schenley Park) and Allegheny Commons Park at upcoming community events. 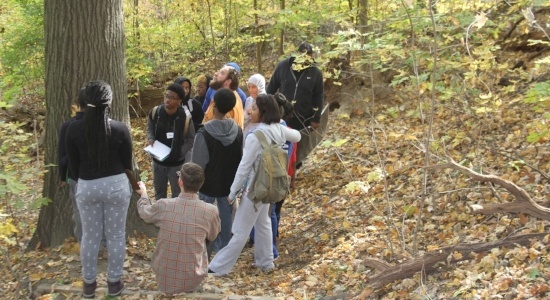 >> Click here to register for the Panther Hollow walk-and-talk. In design and in mission, the Frick Environmental Center incorporates seven Living Building categories, or 'petals': place, water, energy, health, materials, equity, beauty. Visit in August for events centered around the theme of ENERGY. 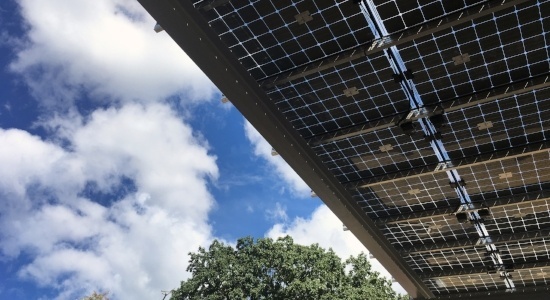 Running entirely off of energy provided by the sun and earth, the new Center is designed to use 40% less energy than a building of its size in our region. Thanks to energy produced on-site through solar panels and geothermal wells, the Center is completely net zero energy. Visit August Wilson Park for regularly scheduled family, art, and volunteer events.